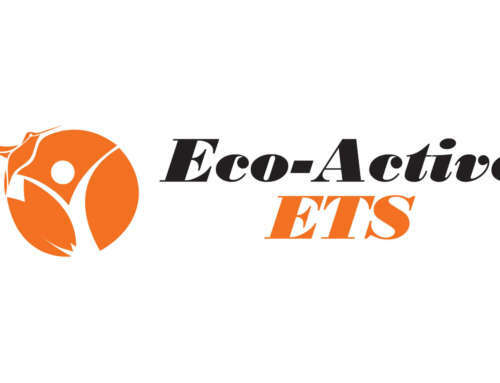 Eco-Active VOF is a multi-purpose, water-based degreaser that has been especially designed for the food production industry. Bio-waste and effluent in this industry are some of the toughest to degrade. Hence, we have developed this earth friendly, biological product with a high impact formula for specific bio-remediation of food and fat wastes. Furthermore, Eco-Active VOF is also a non-corrosive product that will not damage surfaces. From abattoirs to bakeries, dairies, to any other food production facility, be assured that your maintenance and life cycle costs will be noticeably reduced. Save time, money and the environment. 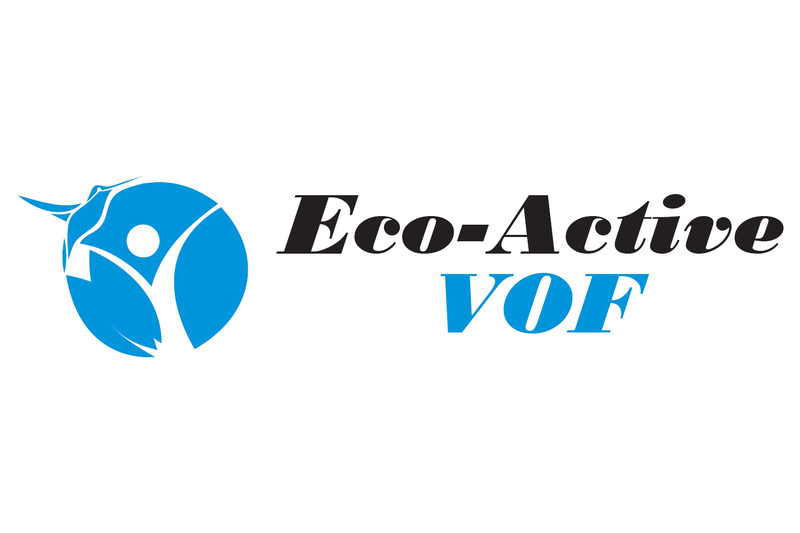 Ensure your team has a healthier and more productive working environment by using Eco-Active VOF. Time spent cleaning is drastically reduced with our easy-to-use product that has a rapid cleaning performance time. The organic and natural raw materials we use in the manufacture of the product also safeguards your team, so that they won’t suffer from ailments such as burning of skin, lungs or eyes. Eco-Active VOF is not only the most effective food and fat degrading degreaser on the market, it is also the most beneficial for your business.